I remember Sunday mornings as a child. My dad was usually the time manager and tried desperately to get us all out in the car at “half-past” eight for a 9 o’clock service. It started early in the morning by waking us up to the Mennonite Hour quartet blasted from our living room stereo. 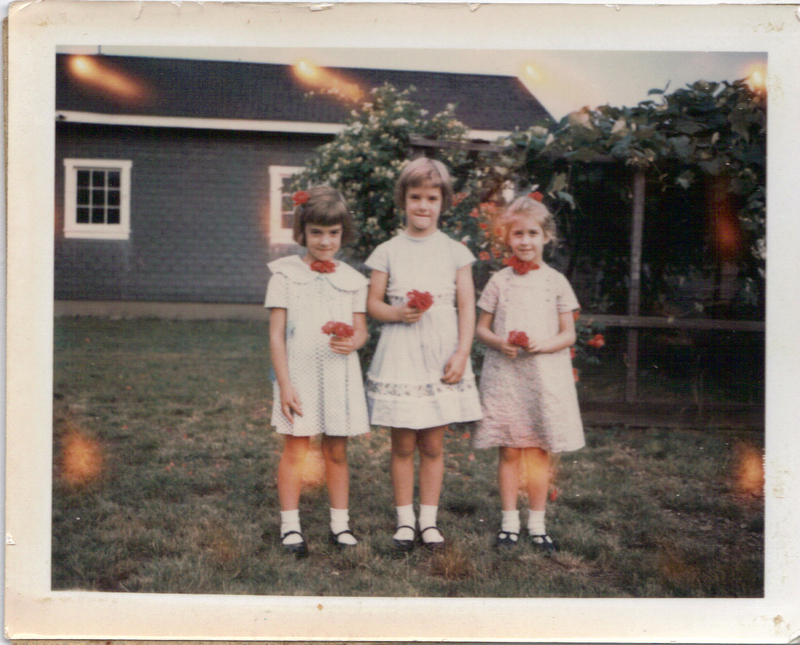 We often just grabbed an apple for breakfast and it sometimes seemed like a mad rush for all of us to get in the car, which would have included my older brother, Steve, and my sister, Linda. But soon we were riding contentedly to church with many of us still munching on an apple.